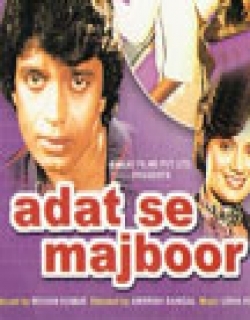 Aadat Se Majboor is a 1982 Indian Bollywood drama film released on Jul 02, 1982. The film is directed by Ambrish Sanghal, produced by Mohan Kumar. This is the story of Dinanath, who is a Hindu. One day his son brings a girl named as Salma. 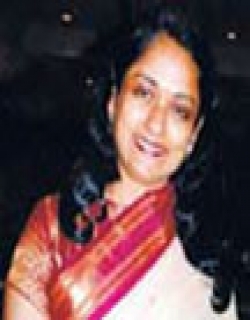 Dinanath misunderstands her and he by mistake terms her as Hindu and names her as Shanti. Now, she looks after everything and her household work. In this, he considers to make her as his daughter-in-law. But, one day he meets with his friend named as Dr. Verma. 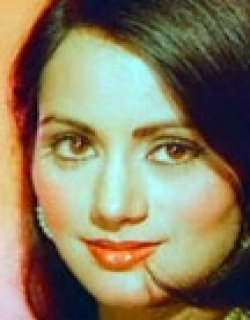 Dr.Verma’s girl and Dinanath’s son were good childhood friends of each other. 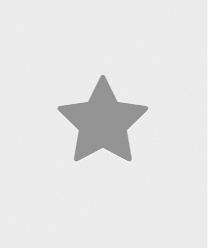 This thing breaks Salma’s heart, but she doesn’t utter a single word. Then here, Dr. Verma is been attacked by his rival named as Agnihotri who sends his criminals to kill him. Check out this page for more updates on Aadat Se Majboor. This page provides latest and updated information about Aadat Se Majboor (1982) movie which released on Jul 02, 1982. Aadat Se Majboor (1982) is directed by , produced by , starring .We have also provided 0 trailers and videos, 3 photos, 9 user reviews, and 0 critic reviews.Aadat Se Majboor (1982) has received 2.5 rating from user reviews.The overall rating of Aadat Se Majboor (1982) is 50 and movie is 2.5.You can review, like, dislike this movie and also can add to favorites. You can also find information on showtimes, CDs, DVDs, online rental, online free watching.